Reel Preview: 4 of 5 Reels. 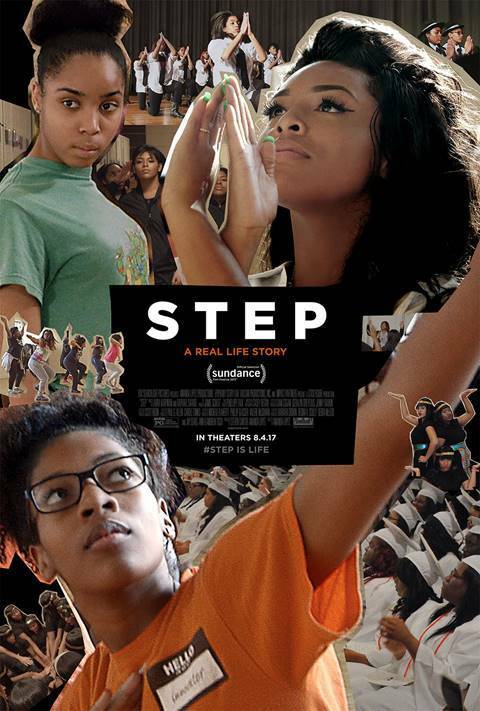 This documentary follows the senior year of a girls' high-school step dance team set against the background of inner-city Baltimore. 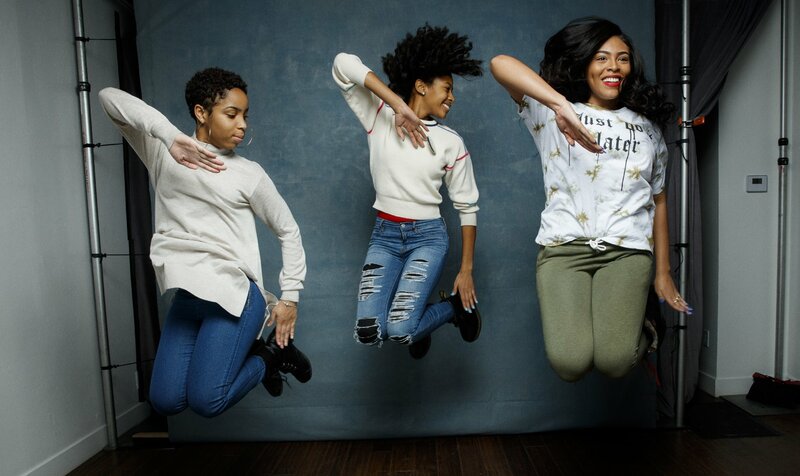 As each dancer tries to become the first in their family to attend college, the girls strive to make their dancing a success while social unrest embroils the troubled city. Directed by Amanda Lipitz, this movie features Blessin Giraldo, Cori Grainger, Tayla Solomon, Gari McIntyre and Paula Dofat.